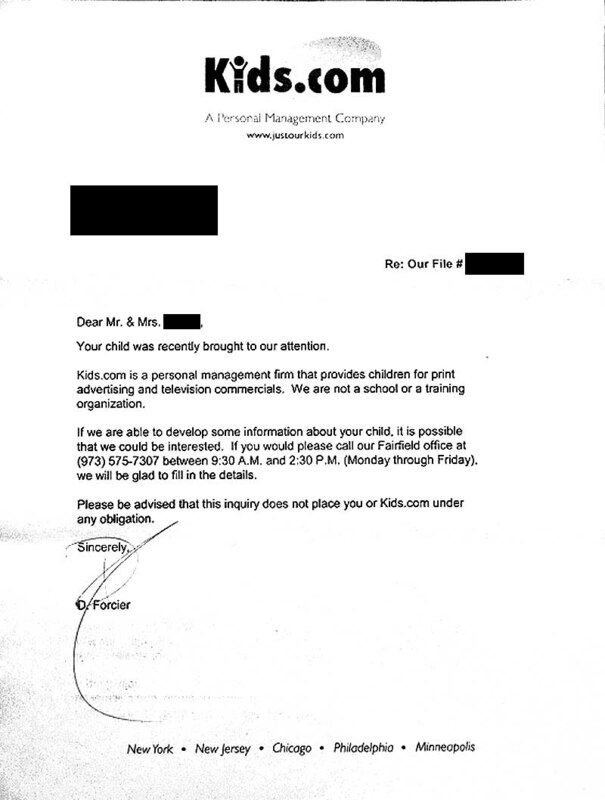 Rebuttal - June 6, 2006 - A credit Company was doing a credit Google search on my name and a website came up referring to Kids.com. I worked for Kids.com and I have spoken the MN Attorney General about the WCCO Terri Gruca article. My name was not mentioned the article, however I was affiliated with Kids.com. I feel that I should not be identified in such a manner as a scammer. The Attorney General has since cleared Kids.com of any charges. I am appalled to see that my good name is being slandered by your site. Please remove my name from your site. Do not force me to take legal action. I will not have your organization negatively affecting my credit rating. Editor's Note to Credit Companies: Just because someone works for an alleged scam does not make them a scammer. Editor's Note to Employees of Alleged Scams: If what you are doing seems wrong, stop doing it.